LA PETIT (JUNG JU AH) will be our International Guest Teacher coming all the way from Korea to share her knowledge. Graduated from paris, She now owns a dessert cafe and baking studio in seoul. LA PETIT's class is focusing on how to produce big batch of macarons with different types of fillings, and also mastering macarons shell like a pro. 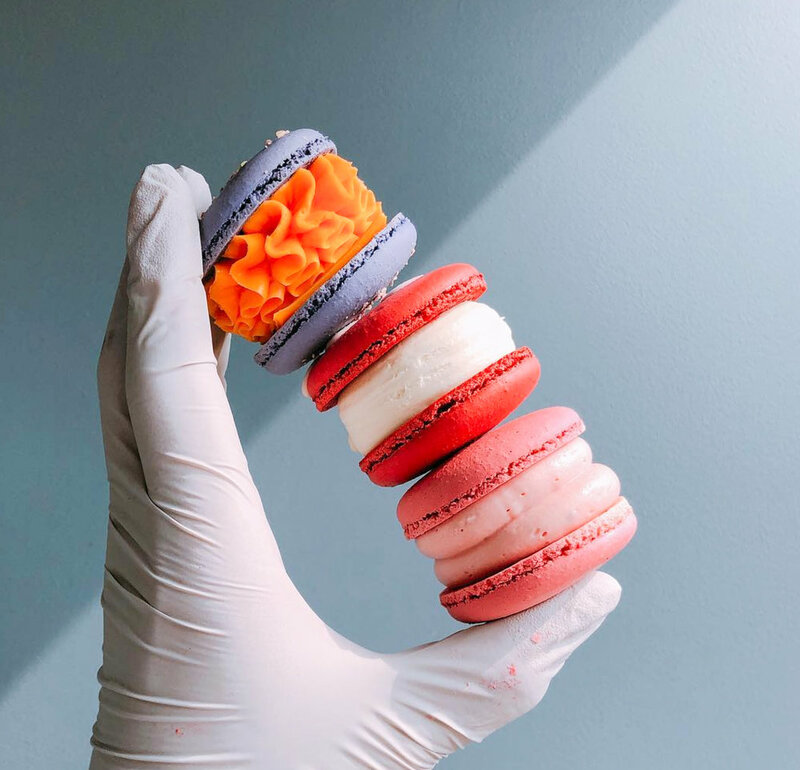 this intensive course is suitable for those who wants to learn how to make small or even big batch of macarons and also to learn different types of unique recipes. Thank you for your interest in our class! We will update you for the next step shortly!